Yung Han Chang has worked as an equity research analyst in Taiwan, advising investment strategies based on industry research and financial modeling with a special focus on PC/server and airlines sectors. During her experiences in field trips and communications with investors, Yung-Han cultivated a strong interests toward social impact-investing. Therefore, she decided to embark on a new journey seeking for opportunities where she could contribute her specialties to help society. 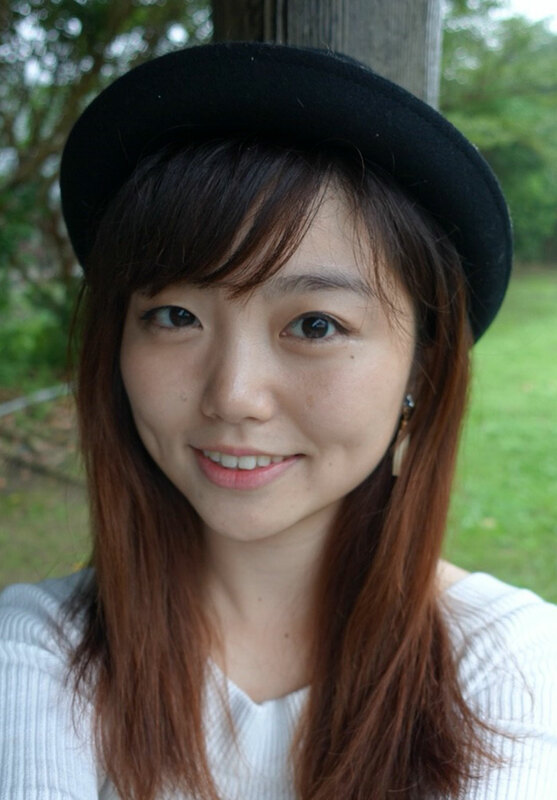 Yung Han has a Bachelor in International Business from National Taiwan University in Taipei, Taiwan and has stayed in Yokohama, Japan for 6 months as an exchange student. Yung Han loves snowboarding, scuba diving, and nature.